A wee Scottish surf movie. 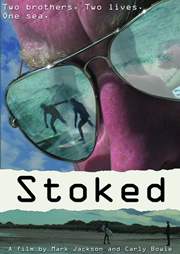 Stoked is about finding it. A film by Mark Jackson and Carly Bowie. Shot entirely on location in Fraserburgh, crewed and cast by volunteers, Stoked was made with the support of local community organisations and businesses. 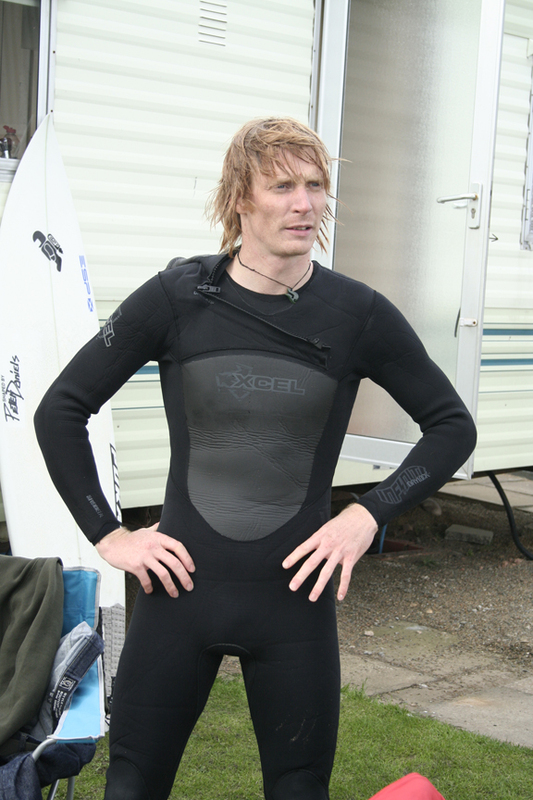 One of Scotland's leading surfers, Scott Main made his acting debut in the film. 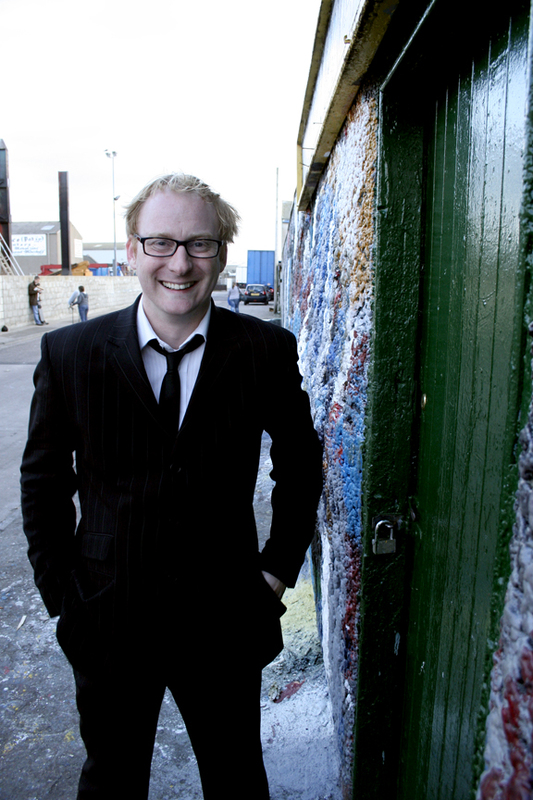 Paul Main on location in Fraserburgh Harbour. The cast and crew of Stoked at Fraserburgh Beach.